Million Hearts is a national Centers for Disease Control and Prevention initiative to prevent one million heart attacks and strokes by 2017. This webinar will provide an overview of evidenced-based hypertension protocols developed by and used in four local health departments in the United States as one of the key strategies for impacting cardiovascular disease prevention. APHN provides consultation on the role and contribution of the PHN, evidenced base resources as well as case studies of public health nurses impacting cardiovascular disease. 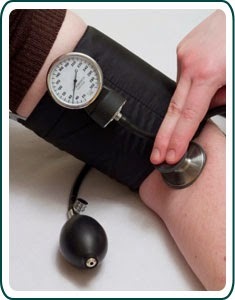 High blood pressure management is a key strategy of the Million Hearts Initiative, an effort to prevent 1 million heart attacks and strokes by 2017. Colorado participates in this initiative and you can too. Be one in a million - make your commitment and pledge today.